So you have an answer to this year’s question, but need a bit more to get started? Below are some great resources that may help turn your great idea into a great video. But don’t be limited to these. Ask your teachers, parents, friends for other ideas, too! Musopen – music whose copyright has expried. So mostly the music of classical composers. There’s a lot of information online, but sometimes it’s hard to tell what is fact, what is a reliable, and what is not. 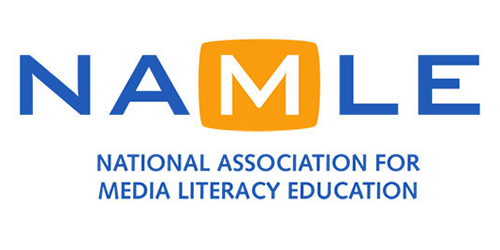 Media literacy is a skill that helps us learn how to look at information analyze what we find online and look at it with a critical lens. Here are some tips about being media literate. Building Healthy Relationships with Media – a great guide from the National Association for Media Literacy Education and Trend Micro with examples of how to deal with fake news, deceptive ads, hoaxes, etc. News Literacy Project – lots of great resources from an organization focused on helping students become critical consumers of the news. Online or off, we need to remember that we are part of a larger world, a global society. It’s important that we respect others (Bullying’s not cool), their stuff (don’t pirate or steal) and their privacy (ask before you post that pic! ).